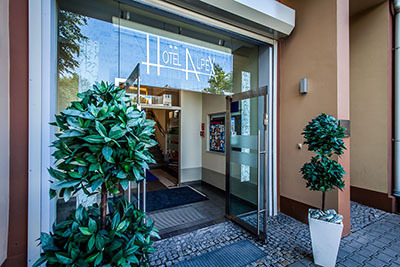 Welcome to hotel Alpex in Zabrze. We guarantee a comfortable and relaxing stay in modern hotel with breakfast included. We appreciate the importance of your time and for your convenience.